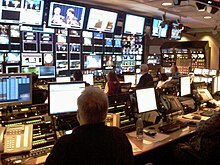 ^ 1.0 1.1 New NBC News President Deborah Turness: ‘My first job is to listen’, TVNewser, 2013-08-05. ^ NBC News. 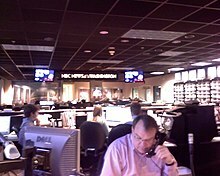 nbcuni.com. NBC環球. [2012-10-05]. （原始内容存档于2012-05-05）.